Do not miss out on this beautiful gem in the heart of Arlington! 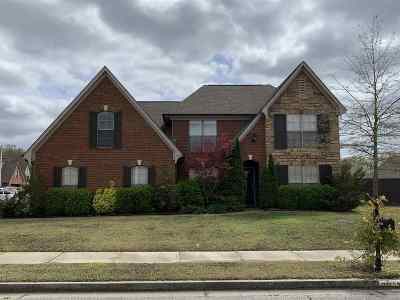 This 4bed/3bath home is move in ready. It features a living room as well as a hearth room off of the spacious kitchen. As you walk into the entry way you will notice the large dining room. The master bedroom has vaulted ceilings and a luxury bath. ! bedroom is down stairs with its&apos; own bathroom. Upstairs features 2 bedrooms with a Jack and Jill bath. There is also a large expandable attic for a future bonus room.